In an ideal world, we’ll get the bulk of our nutrients from whole foods that come from nature. Being realistic, this isn’t always possible. Sometimes, we need a healthy and quick snack to hold us over to the next meal, and nutrition bars are a common go-to. 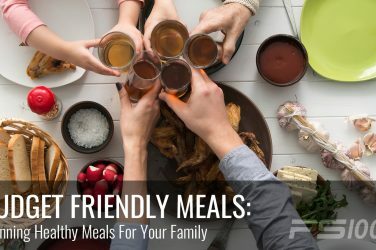 However, their quality varies greatly, and you are probably overwhelmed when faced with seemingly endless options are the grocery store. 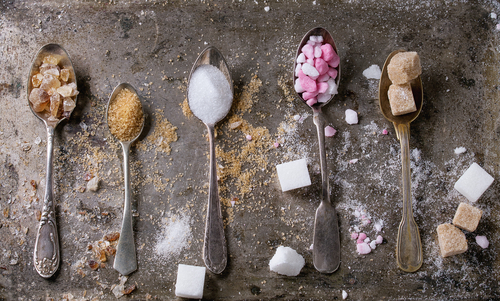 Unfortunately, some of the most popular options out there are packed full of artificial ingredients and added sugars. It is important to know how to read ingredient labels (this goes for any processed/packaged food), and always remember that if an ingredient list is long and full of words you don’t recognize or can’t pronounce, that’s usually a good sign to avoid it. 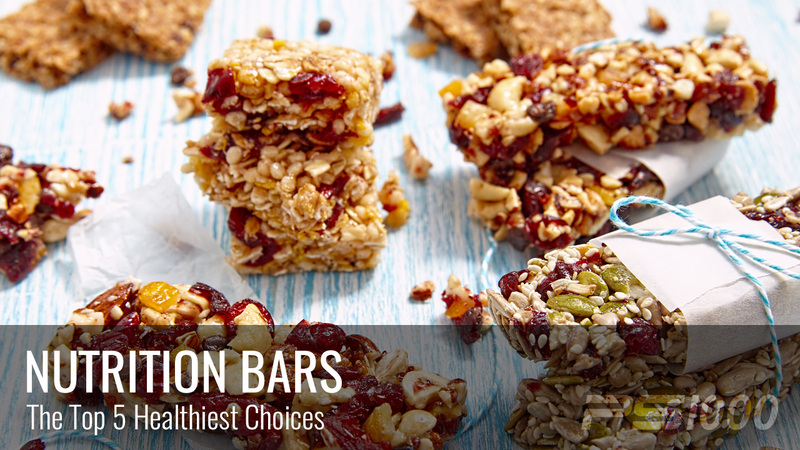 With that in mind, let’s take a look at some of the best options for nutrition bars. Lara bar’s are not only made up of 100% whole food ingredients, but are also more widely sold than some of the other healthy nutrition bar options (Trader Joe’s, Whole Foods and even at some conventional grocery stores). They have a very short ingredient list that usually combines dried fruit and nuts, and are quite tasty. While they have zero added sugars, they are fairly low in protein, so don’t make a great pre or post exercise option. The normal Clif Bar has been one of the most popular brands for many years, and they’ve finally jumped on the whole-food bar band wagon and come out with Kit’s Organic Bars. They are similar to Lara Bars in that they have short ingredient lists and include mainly dried fruit and nuts. No additives, no added sugars, and also low in protein. Both Kit’s Bars and Lara Bars should be eaten in moderation, since they are fairly high in sugar and carbs (but again, the fact that they are completely whole foods based makes them definite winners). These raw food nutrition bars add in a few more ingredients that Lara and Kit Bars, and even include certain superfoods like spirulina and flax seeds. The founder of the company that makes these bars is a natural chef and nurse, and her bars are lower in sugar that the first two options discussed. 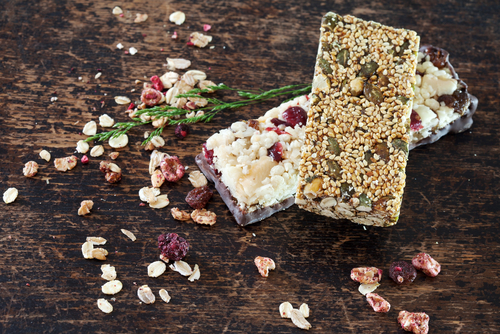 These tasty and nutrient dense bars include sprouted nuts and seeds, along with dried fruits. 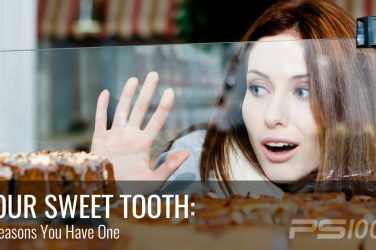 The only downside is that they do often include agave syrup, which is a high fructose sweetener that is hard on the liver. These can be purchased at most health food stores, or online. Quest bars are much higher in protein than the first three options (around 20 grams), so make a better choice if you’re using your nutrition bar as a pre or post-workout snack (or, add in a hard boiled egg or two to one of the above mentioned bars). Quest bars are high in fiber and usually pretty tasty, so you can also enjoy them as a dessert alternative. Unfortunately, certain quest bars contain sucralose, an artificial sweetener with known negative health effects, like decreasing our amounts of good gut bacteria (1). Sucralose is the main ingredient in splenda. The flavors that don’t use sucralose include cinnamon roll, coconut cashew, strawberry cheesecake and chocolate peanut butter, so opt for those. Quest bars are lower in sugar than the other options we’ve discussed and high in fiber and protein, but do contain some artificial ingredients. While Kind Bars definitely aren’t the best of the top 5, they are the healthiest of the nutrition bars that are widely sold just about everywhere, and accessibility is important. What we don’t love about Kind Bars is that they do contain quite a few artificial ingredients, and some of the flavors are very high in sugar. However, the dark chocolate nuts and sea salt variety actually has only five grams of sugar, which is pretty good (lower, in fact, that the above-mentioned options). While Kind Bars are not exactly whole-foods based, they are okay occasionally, especially this particular flavor. And hey, who doesn’t love the mouth watering combination of dark chocolate and sea salt? Or, Make Your Own Nutrition Bars! You might be surprised to know that you can make your own nutrition bars right in your own kitchen, and they will be far cheaper and (probably) healthier than most all store-bought versions. Check out this recipe inspired by well-known writer and Nutritionist, Nora Gedgaudas. 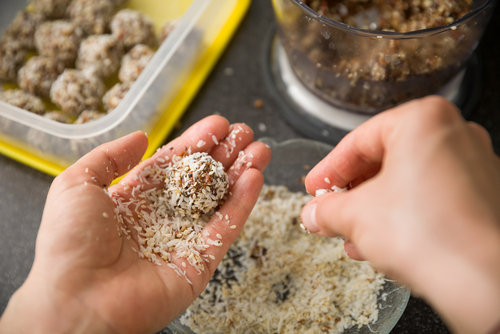 These “energy balls” make an excellent and nutritious snack that the whole family will love. First, grind your nuts and/or seeds using either a food processor or coffee grinder. Next, simply mix everything together in a big bowl, adjusting your quantities if needed. It’s pretty hard to mess these up, so if the consistency is too dry, add more coconut oil, if too wet, add more shredded coconut or ground nuts. Once everything is combined, form them into balls and layer in a tupperware or any other container using parchment paper in between your levels. No cooking is necessary, you’ll just need to refrigerate them for about an hour or place them in the freezer for 20 minutes. They’re ready to go! Store in the fridge for about a week, or in the freezer for a few months.